This website should not be visited by anyone under the age of 18. Warning! Germination of cannabis seeds is illegal in most countries including the U.K. These seeds are sold by us as collectable adult souvenirs to help preserve the cannabis genetics for future generations. Please do not ask questions on how to grow these seeds as under current legislation it is illegal to grow them or encourage their growth through giving advice. Any information on the packaging of the seeds, marketing material or websites, is given for the educational purpose or purpose of differentiation. It is not intended to condone, promote or incite the use of illegal or controlled substances. As our customer, you are prohibited from distributing seeds we supply to countries where possession of and/or trafficking in cannabis seeds or other seeds is illegal. In accordance with UK law, London Seed Centre sells genuine cannabis seeds from an international set of elite breeders for collection or souvenir purposes only. Within this country, it is legal to sell & own dormant cannabis seeds but not to cultivate, germinate, grow or otherwise use these items. If you don't live in the UK, you must abide by the laws that apply to your country. It is your responsibility to research those laws before you place an order for cannabis seeds from our website. 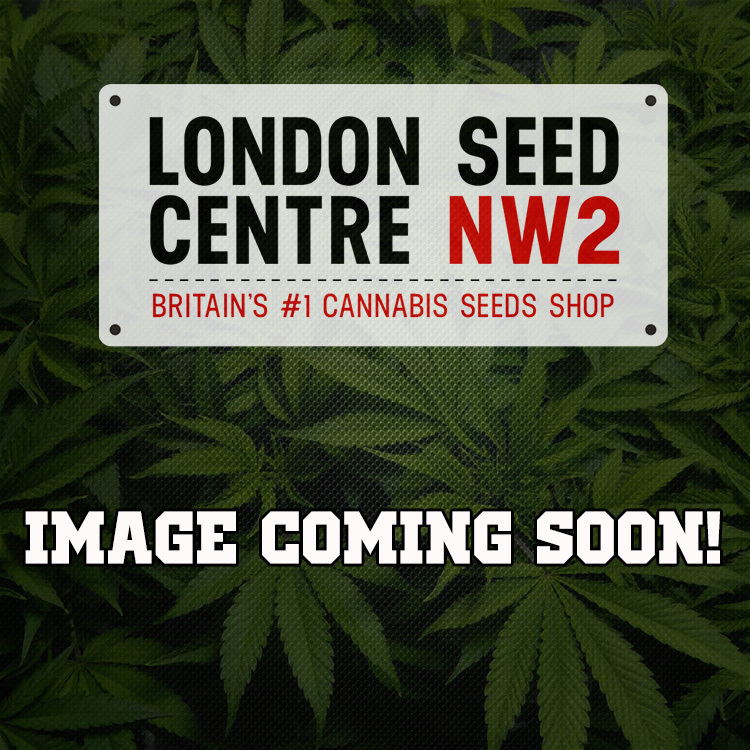 London Seed Centre is not responsible or liable for any illegal activities or other damages that may arise from your possession or use of the products sold on this site including but not restricted to criminal prosecution or property seizure. At London Seed Centre, we make every effort to provide accurate information, but mistakes happen from time to time. We rely on original breeder information to create our product descriptions. In the event of any error on our part or the part of one of our suppliers, we are not responsible for any damages or harm that arises from the mistake. All information on the London Seed Centre website is meant solely for educational or entertainment uses. We will not & cannot discuss growing cannabis seeds in any format including emails, social media or phone calls. Any communication of this type will be immediately discontinued. London Seed Centre reserves the right to cancel any order if we feel that the customer intends to use our products for illegal purposes. If payment has been collected prior to the cancellation, it will be immediately returned in the same form it was submitted. The London Seed Centre website may contain links to other websites if we think visitors may find the information to be helpful or interesting. We do not have control over any other website including but not limited to offensive, inaccurate or harmful content or malicious software and accept no responsibility or liability for any harm or damages that may arise from their use. Use provided links at your own risk. Your continued use of this site implies your agreement with these terms. If you do not agree, please exit the London Seed Centre website immediately and do not return. For your protection, please review this page frequently because these terms are subject to change at any time without notice.